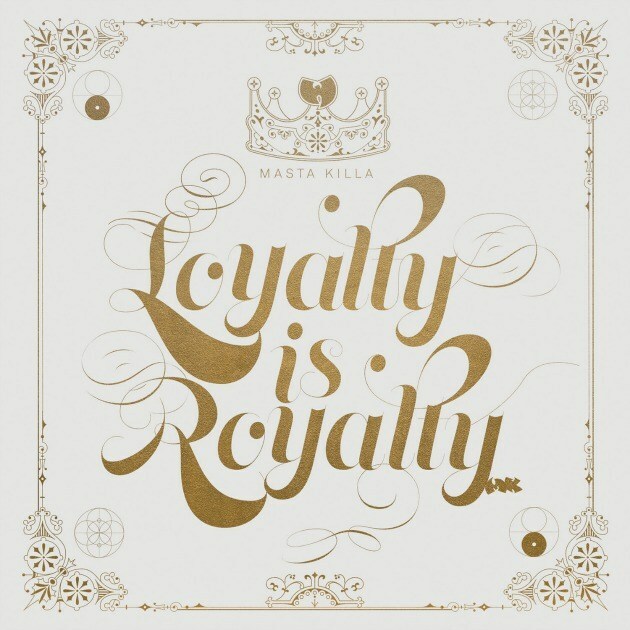 So, after teasing us with a new album, Masta Killa dropped “Loyalty is Royalty”. And it’s here before the long awaited new “Wu-Tang” album “Wu-Tang: The Saga Continues”. Which is dropping in a few weeks.